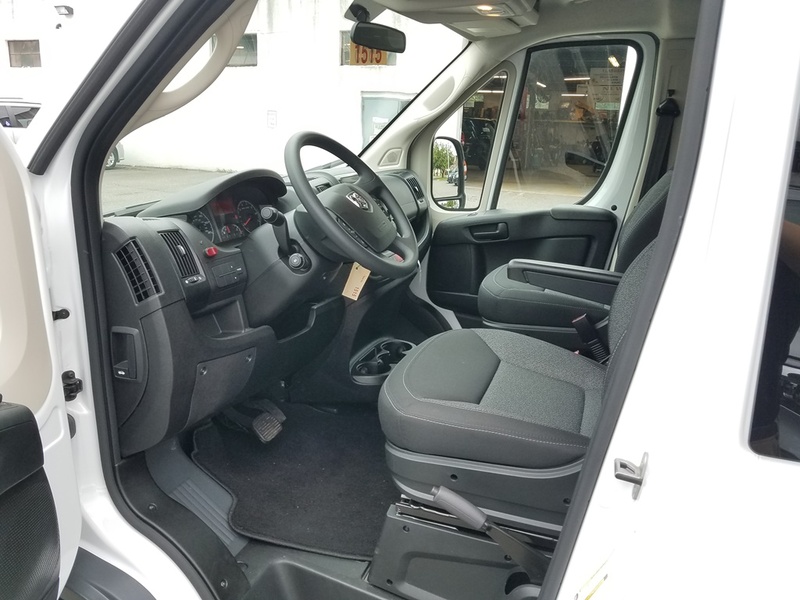 Color: White / Black Int. 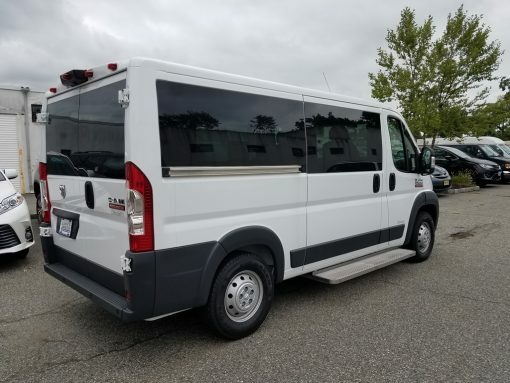 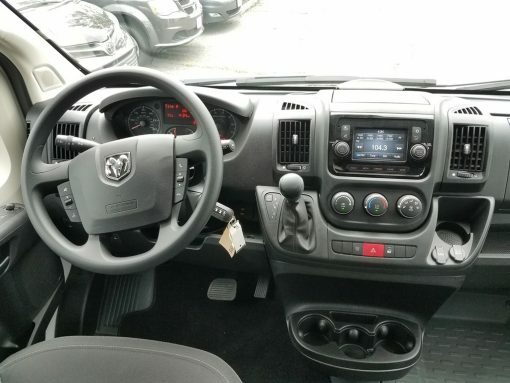 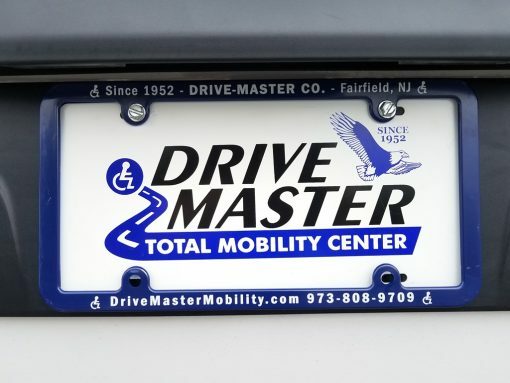 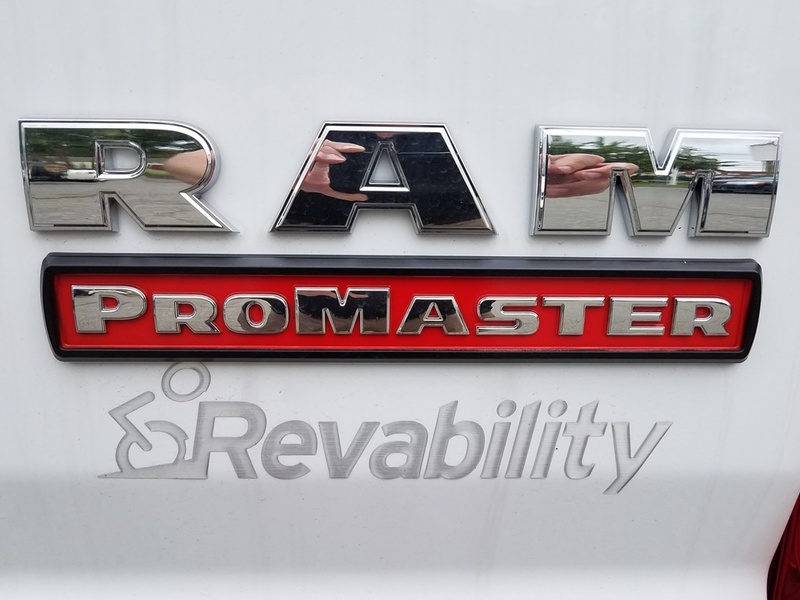 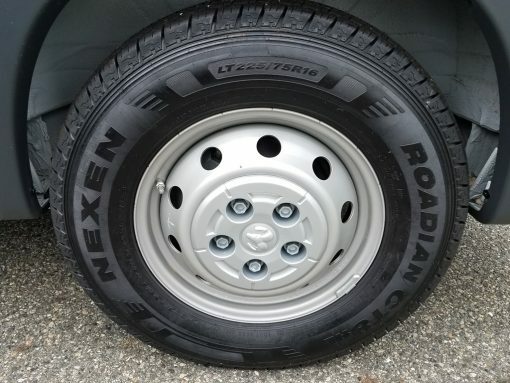 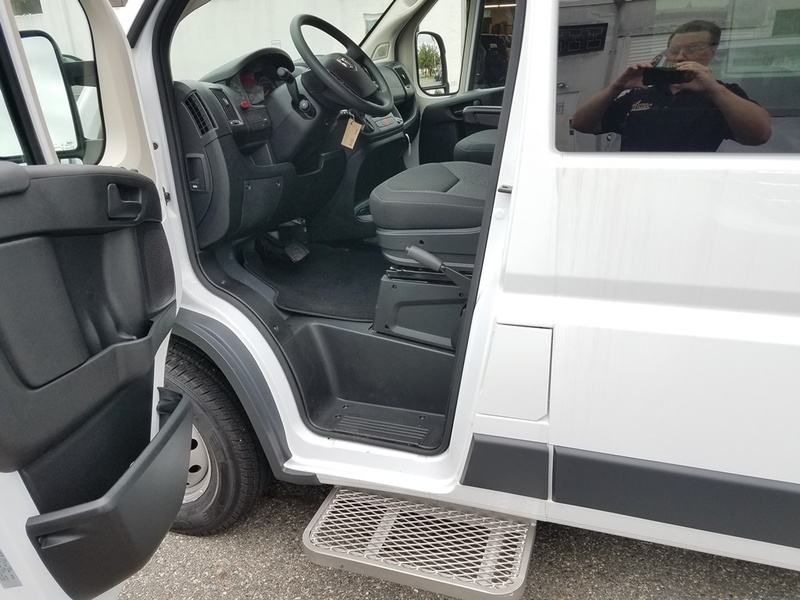 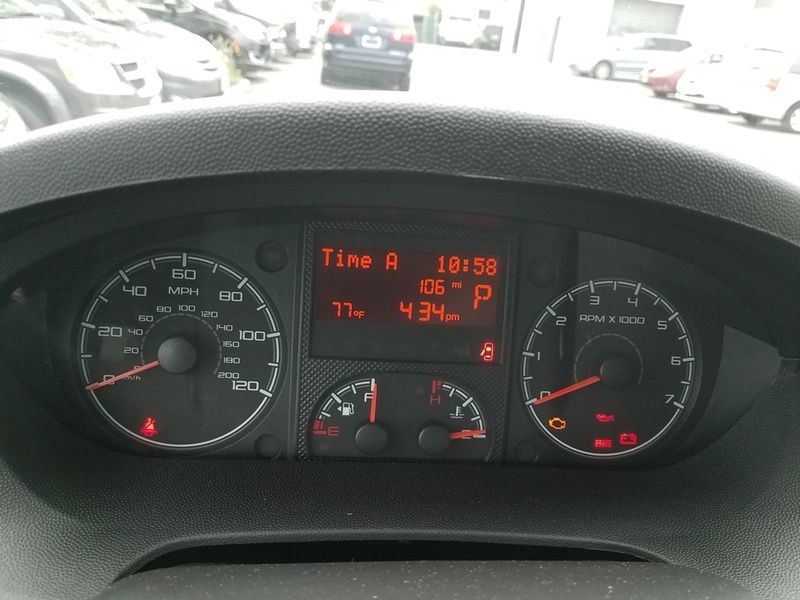 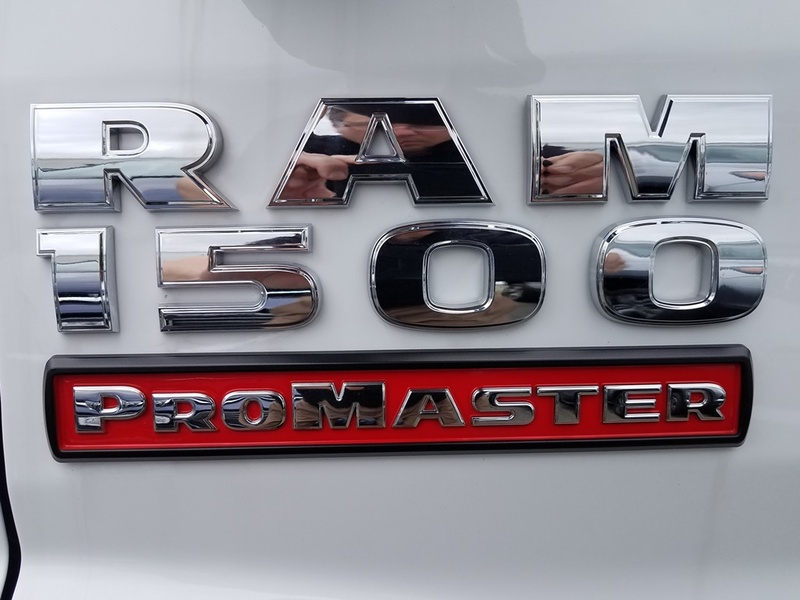 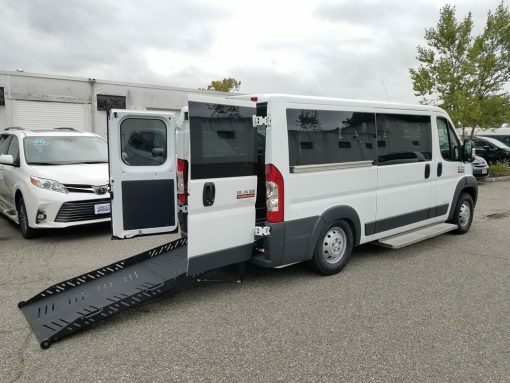 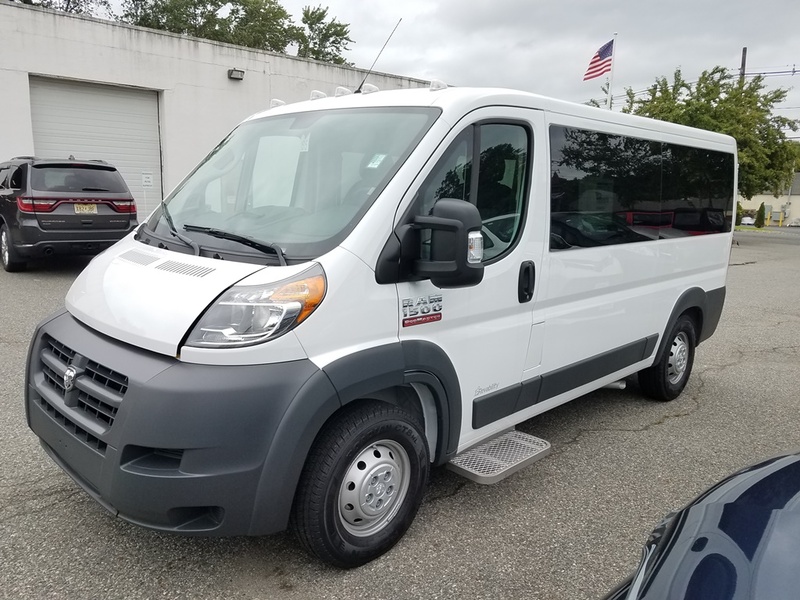 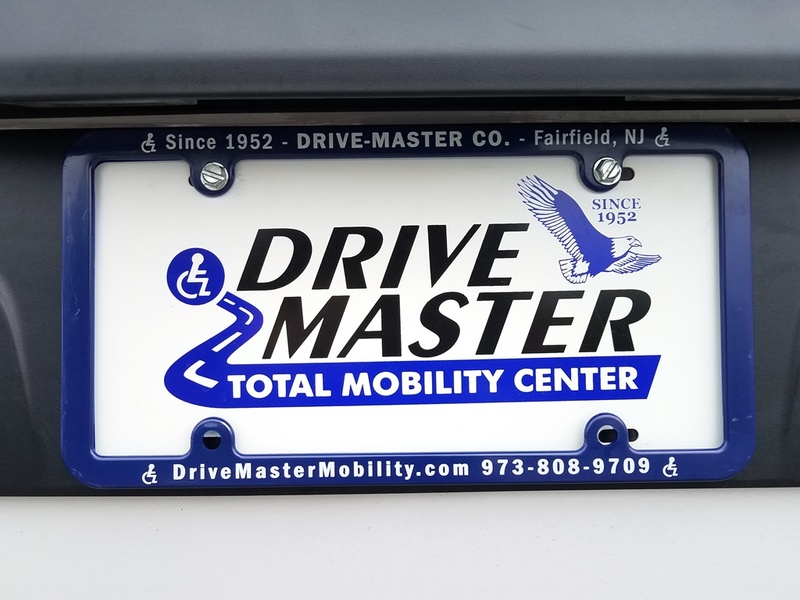 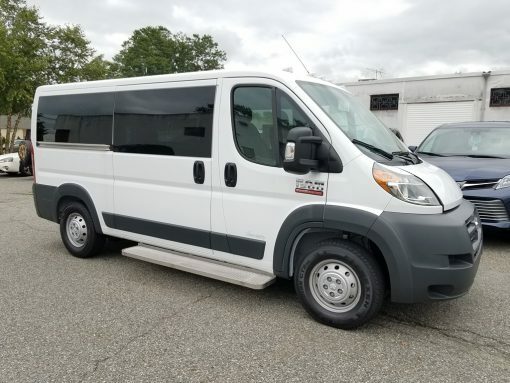 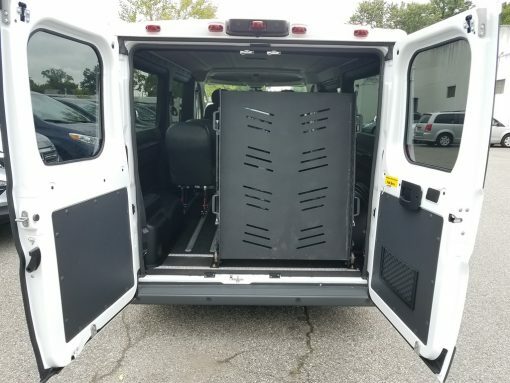 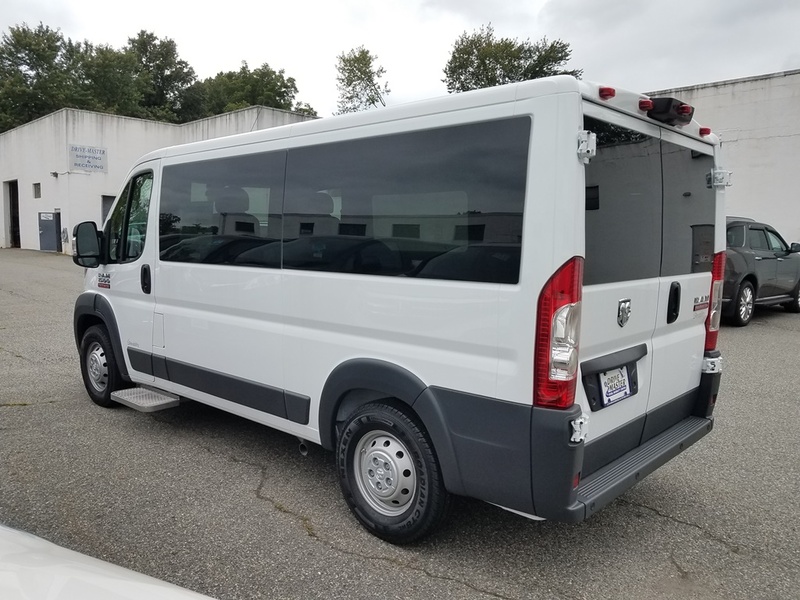 Wheelchair Van Chassis Information: Power Door Locks, Power Windows, Front and Rear Heat and A/C, Cruise Control, AM/FM/CD, Dual Front Airbags. 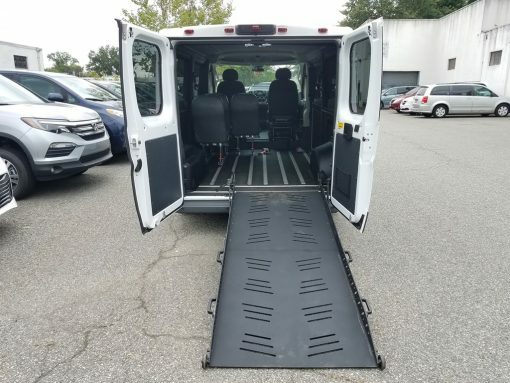 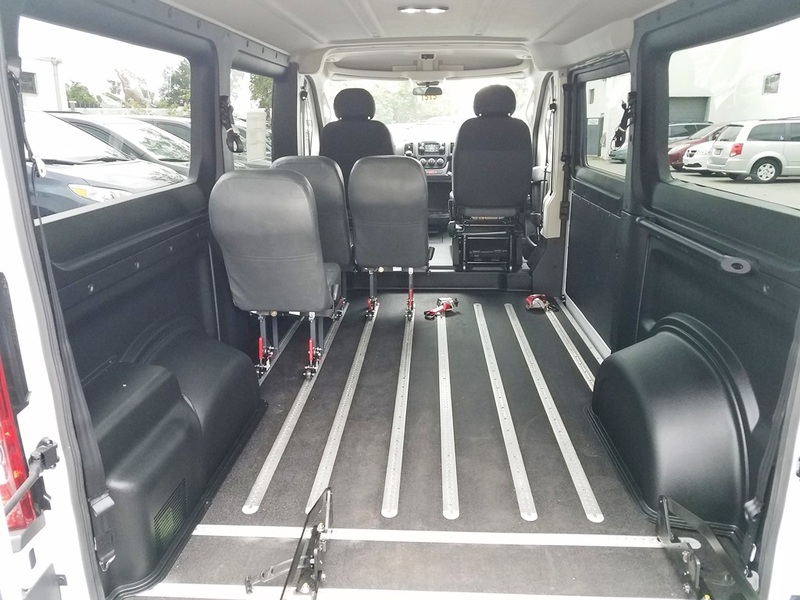 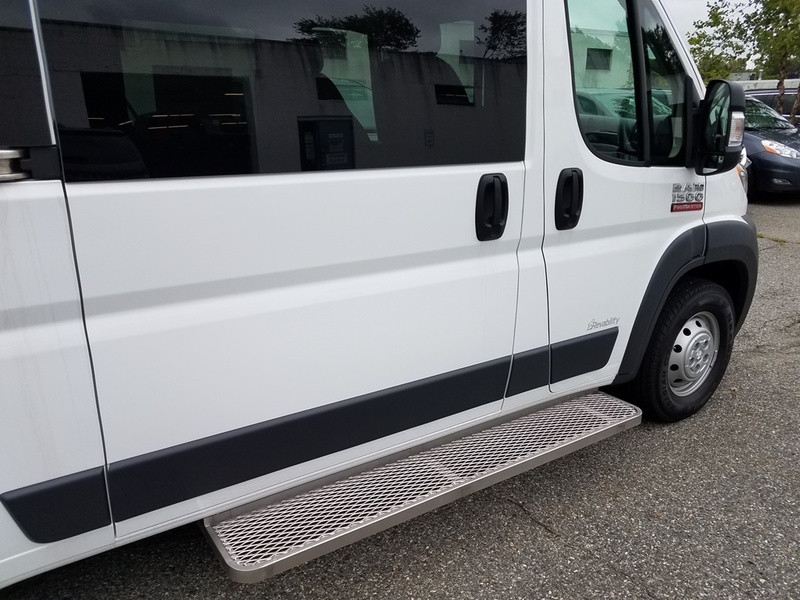 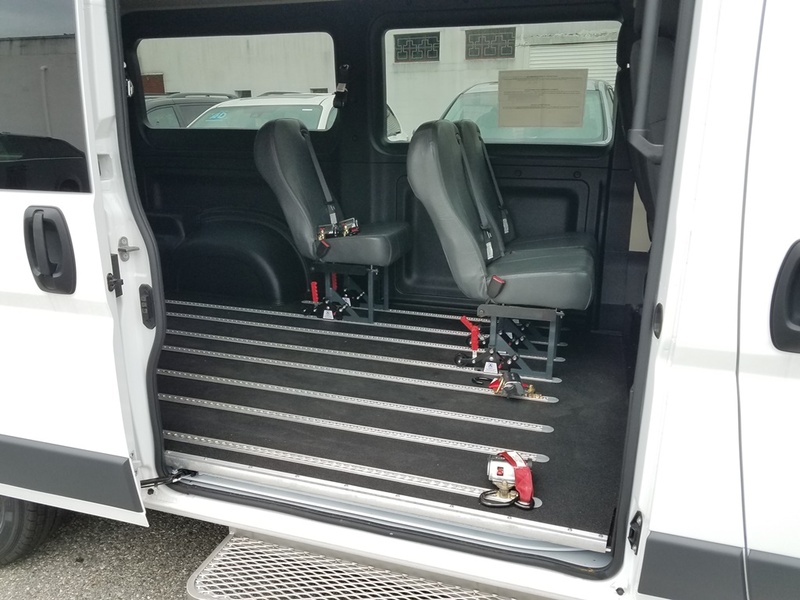 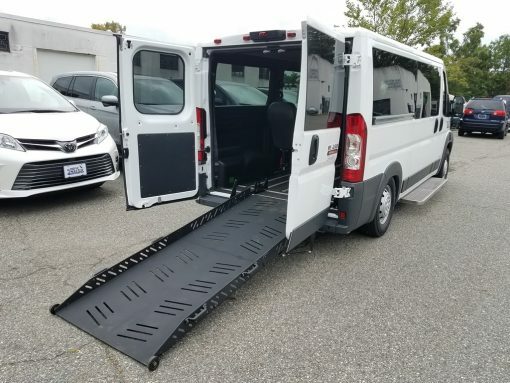 Wheelchair Van Conversion Information: Manual Fold Out Rear Ramp, Smart Floor System includes 3 rear seats, Power Kneeling System, Rubberized Wheelchair Flooring, 4-Point Wheelchair Tie Downs.